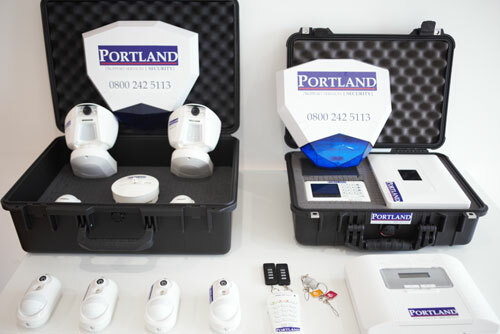 Portland Support Services Ltd supplies, installs, maintains and monitors void property alarms for empty properties. We monitor all our alarms systems 24/7 and can deploy within hours of a request. 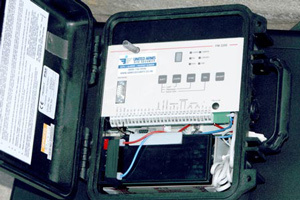 These alarms systems will provide you with complete peace of mind that your property is secure. Not what you were looking for? We have void property alarms with video verfication to rent or to buy. We manage the rapid deployment of your alarm system, our all inclusive packages are tailored made to your requirement, with fully inclusive packages from £119 per week, we can protect your property and give you peace of mind within hours of instructing us. © 2018 Portland Support Services Ltd. All rights reserved.